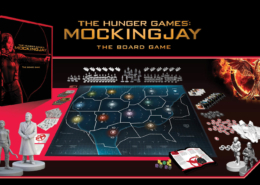 The Hunger Games: Mockingjay – The Board Game is now available for pre-order. 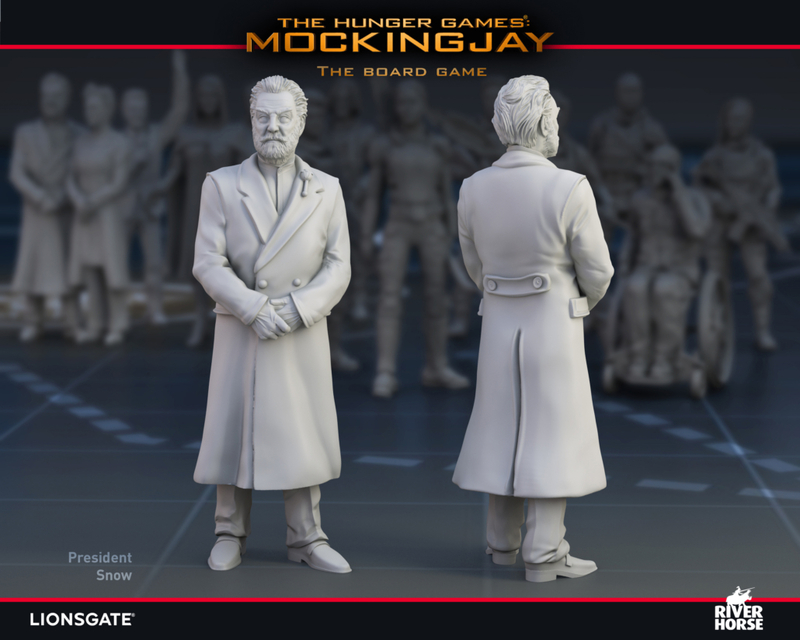 The Hunger Games: Mockingjay® - The Board Game Pre-order Open! https://riverhorse.eu/wp-content/uploads/2018/10/HG_Spread.jpg 977 1748 River Horse https://riverhorse.eu/wp-content/uploads/2018/07/RH_logo_trans.png River Horse2018-11-19 15:38:532018-11-21 15:40:26The Hunger Games: Mockingjay® - The Board Game Pre-order Open! 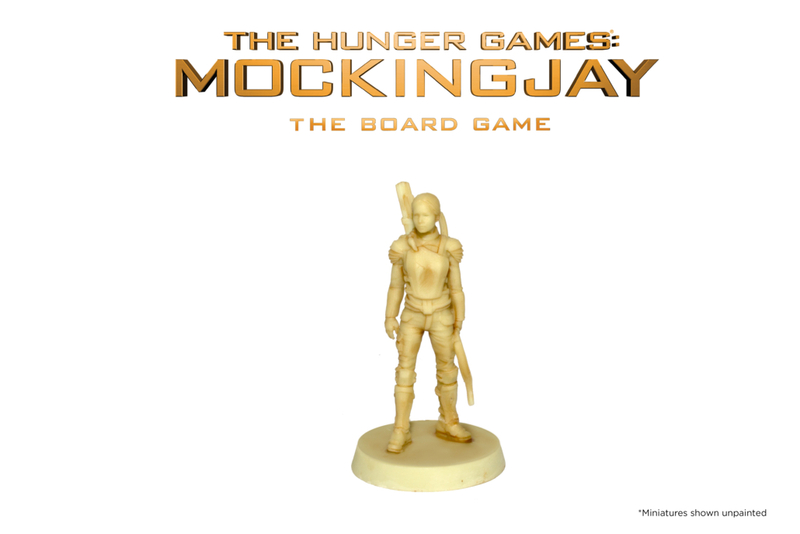 The Hunger Games: Mockingjay - The Board Games - Cast your votes! https://riverhorse.eu/wp-content/uploads/2018/09/RH_logo_HG02.jpg 1181 1181 River Horse https://riverhorse.eu/wp-content/uploads/2018/07/RH_logo_trans.png River Horse2018-10-16 15:28:502018-10-16 16:58:25The Hunger Games: Mockingjay - The Board Games - Cast your votes! 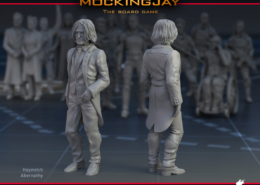 The Hunger Games: Mockingjay - The Board Game - Haymitch Abernathy unlocked! 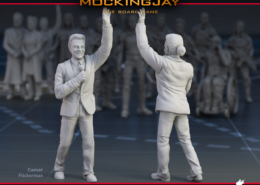 https://riverhorse.eu/wp-content/uploads/2018/10/Hamitch-MKT.jpg 2000 2500 River Horse https://riverhorse.eu/wp-content/uploads/2018/07/RH_logo_trans.png River Horse2018-10-12 16:32:442018-10-12 16:32:44The Hunger Games: Mockingjay - The Board Game - Haymitch Abernathy unlocked! 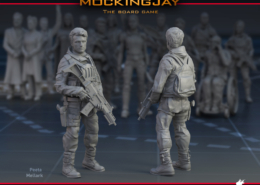 The Hunger Game: Mockingjay - The Board Game - Gale Joins the Resistance! https://riverhorse.eu/wp-content/uploads/2018/09/Gale-MKT.jpg 2000 2500 River Horse https://riverhorse.eu/wp-content/uploads/2018/07/RH_logo_trans.png River Horse2018-10-10 12:20:012018-10-11 12:27:59The Hunger Game: Mockingjay - The Board Game - Gale Joins the Resistance! 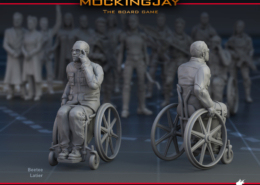 The Hunger Games: Mockingjay - The Board Game - Beetee Latier Unlocked! 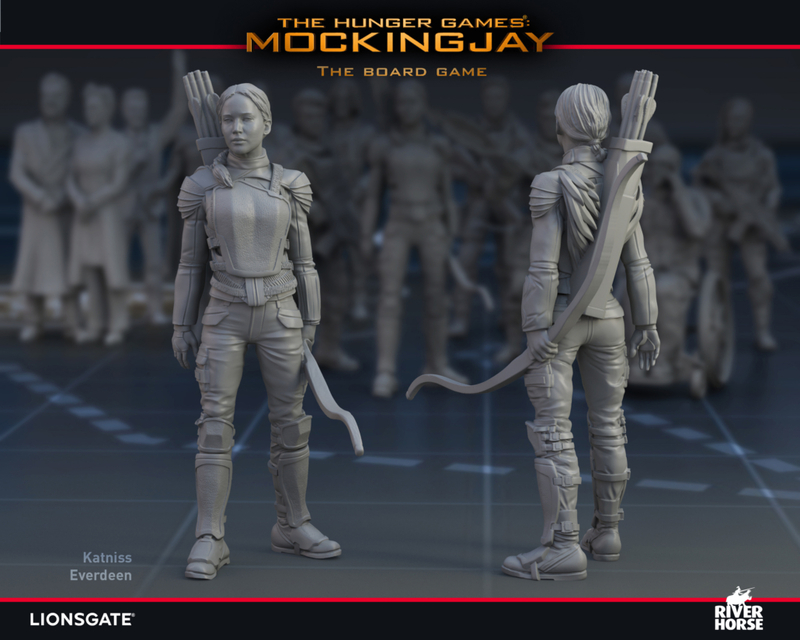 https://riverhorse.eu/wp-content/uploads/2018/10/Beetee-MKT.jpg 2000 2500 River Horse https://riverhorse.eu/wp-content/uploads/2018/07/RH_logo_trans.png River Horse2018-10-10 12:09:132018-10-10 12:10:39The Hunger Games: Mockingjay - The Board Game - Beetee Latier Unlocked! 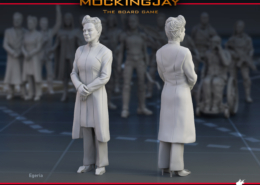 The Hunger Games: Mockingjay - The Board Game - The Power of Propaganda! https://riverhorse.eu/wp-content/uploads/2018/10/Flickerman-MKT.jpg 2000 2500 River Horse https://riverhorse.eu/wp-content/uploads/2018/07/RH_logo_trans.png River Horse2018-10-04 15:42:052018-10-04 15:42:05The Hunger Games: Mockingjay - The Board Game - The Power of Propaganda! 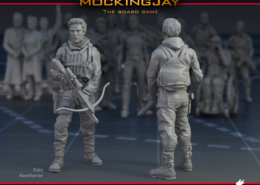 The Hunger Games: Mockingjay - The Board Game - Unleash the Hounds! 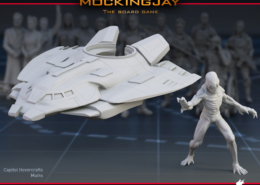 https://riverhorse.eu/wp-content/uploads/2018/10/mutt-hoover-MKT.jpg 1638 2048 River Horse https://riverhorse.eu/wp-content/uploads/2018/07/RH_logo_trans.png River Horse2018-10-03 15:25:412018-10-03 17:15:07The Hunger Games: Mockingjay - The Board Game - Unleash the Hounds! 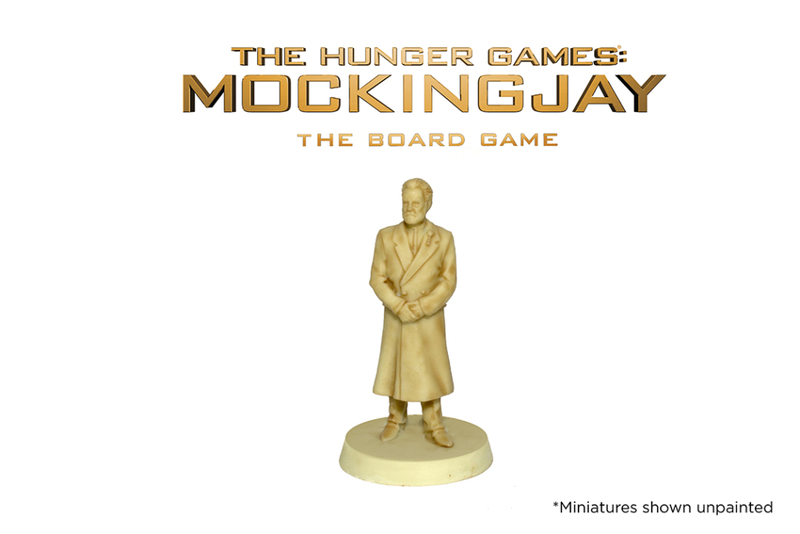 The Hunger Games: Mockingjay - The Board Game - Stretch Goal Unlocked! https://riverhorse.eu/wp-content/uploads/2018/10/Egeria-MKT.jpg 2000 2500 River Horse https://riverhorse.eu/wp-content/uploads/2018/07/RH_logo_trans.png River Horse2018-10-02 12:43:262018-10-02 17:25:02The Hunger Games: Mockingjay - The Board Game - Stretch Goal Unlocked! The Hunger Game: Mockingjay - The Board Game - New Stretch Goals! https://riverhorse.eu/wp-content/uploads/2018/09/RH_logo_HG02.jpg 1181 1181 River Horse https://riverhorse.eu/wp-content/uploads/2018/07/RH_logo_trans.png River Horse2018-10-02 02:41:202018-10-02 11:21:39The Hunger Game: Mockingjay - The Board Game - New Stretch Goals! The Hunger Games: Mockingjay - The Board Game - Our Kickstarter is now live! https://riverhorse.eu/wp-content/uploads/2018/09/RH_logo_HG02.jpg 1181 1181 River Horse https://riverhorse.eu/wp-content/uploads/2018/07/RH_logo_trans.png River Horse2018-10-01 19:50:272018-10-02 11:22:10The Hunger Games: Mockingjay - The Board Game - Our Kickstarter is now live!